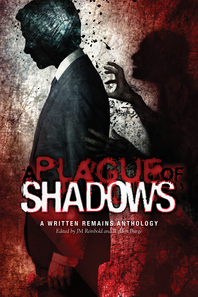 Now that A Plague of Shadows is available, we're not currently accepting submissions. CONCERNING OUR NEXT SUBMISSION PERIOD! Copyright © 2011 Smart Rhino Publications. All rights reserved.